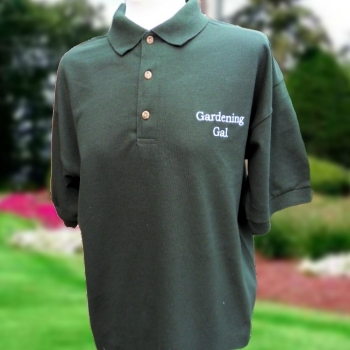 Personalised work quality polo shirt embroidered with text of your choice. There is no better professional look for your business than an embroidered polo shirt bearing your company name. Fine quality mens polo shirt great for workwear and casualwear. Fine quality mens polo shirt great for workwear and casualwear. Polyester cotton mix that is soft and comfortable to wear. Rib knitted collar and cuffs with matching buttons on a three button placket. 65% Polyester / 35% Cotton with a 210g weight.